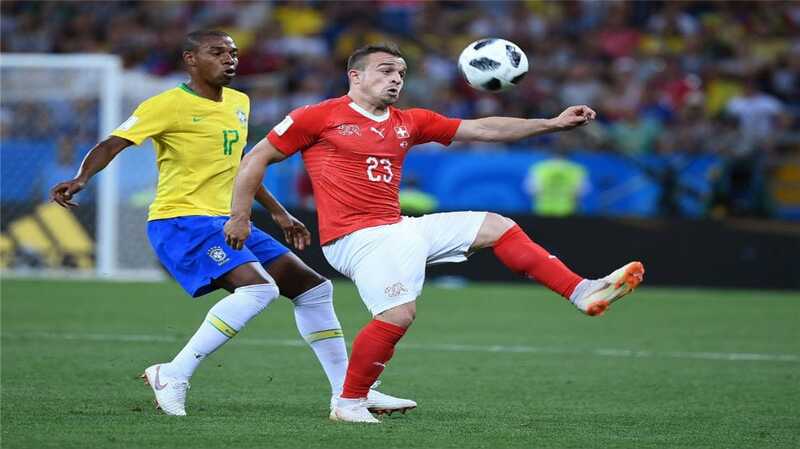 Switzerland managed to blunt attack after attaack from the Brazilians to eventually share points. 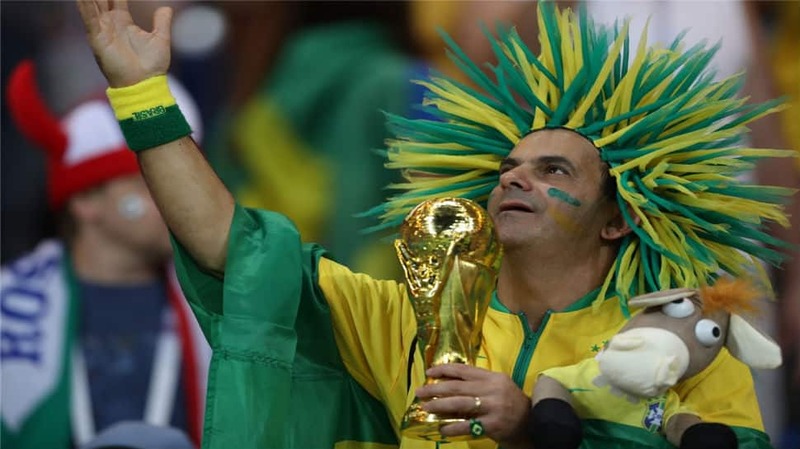 Brazil had 21 shots as against six from Switzerland but still missed scoring a winner and had to settle for a 1-1 draw. Brazil did open the scoring when Philloppee Coutinho found the back of the net in the 20th minute. Fans prayed hard for either the team to hold on or score another to cement a win. 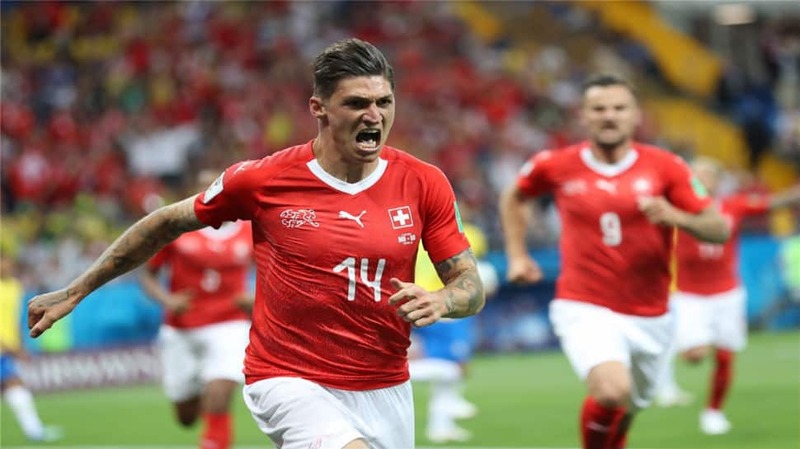 It was not meant to be as Steven Zuber managed to score in the 50th minute to put Switzerland back on level terms. From here on, it was all about the Swizz defence against a repeated attacks from the Brazilians. There were some streaks of brilliance from Neymar but even he could not bring his side back in the lead. 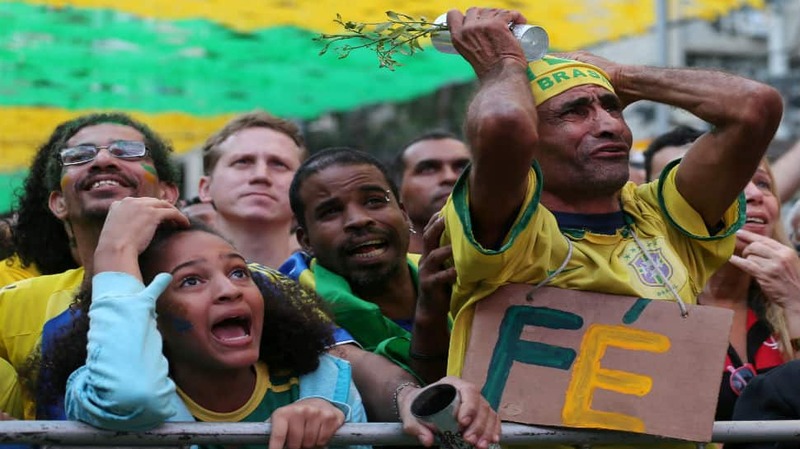 Brazilians though would also blame VAR-related controversies for the draw.